Bariatric wheelchairs are built to withstand a significant amount of weight. In recent years, obesity has skyrocketed and become a major public health concern in the United States and elsewhere. Many countries have seen an increase in obesity and weight-related disorders in recent years. Challenges for the obese and those who care for them include mobility issues both inside and outside health care settings. Standard wheelchairs and other medical furniture and equipment are typically not designed to hold a severely obese person. As a result, an obese person who is undergoing medical procedures or who is not able to walk by himself may need a bariatric wheelchair. Bariatric wheelchairs are larger than traditional wheelchairs and have a higher weight capacity so as to comfortably and safely seat individuals in need of a mobility device. Within a hospital or health care setting, it is crucial that the safety of both obese patients and their caregivers be protected. Since standard health care equipment is at risk of collapsing under the weight of an obese patient, specialized equipment is necessary to prevent injury to the body or dignity of the patient, as well as to medical personnel or care attendants. In addition to the need for a bariatric wheelchair, many individuals and medical settings need additional equipment, such as heavy-duty slings for transferring immobile patients from bed to chair and wheelchair lifts designed to accommodate a bariatric wheelchair. When choosing a bariatric wheelchair, it is important to ensure a proper fit. The weight distribution among obese people can vary greatly. As such, wheelchair weight capacity is only one consideration in choosing a mobility chair. A pear-shaped person, for example, carries his or her weight primarily on the lower half of the body. Such people need a bariatric wheelchair with a wide seat that can accommodate their hips. If a wheelchair is too small for the patient, he or she may experience significant discomfort and perhaps even pressure sores, a condition that is not only painful but potentially dangerous. Other considerations include the need of patients who have other health concerns. Patients who are generally immobile and who have respiratory and cardiac problems may require a power wheelchair, as the patients simply are not healthy enough to operate their wheelchair manually. These chairs may also have to be designed with storage for medical equipment, such as oxygen tanks, and may even need a reclining seat that can assist the user with breathing issues. By working with a trusted health care professional and a reputable wheelchair supplier, a patient can often find a bariatric wheelchair that meets his or her mobility and medical needs. What Are the Best Tips for Using a Cardiac Chair? How Do I Choose the Best Bariatric Toilet? 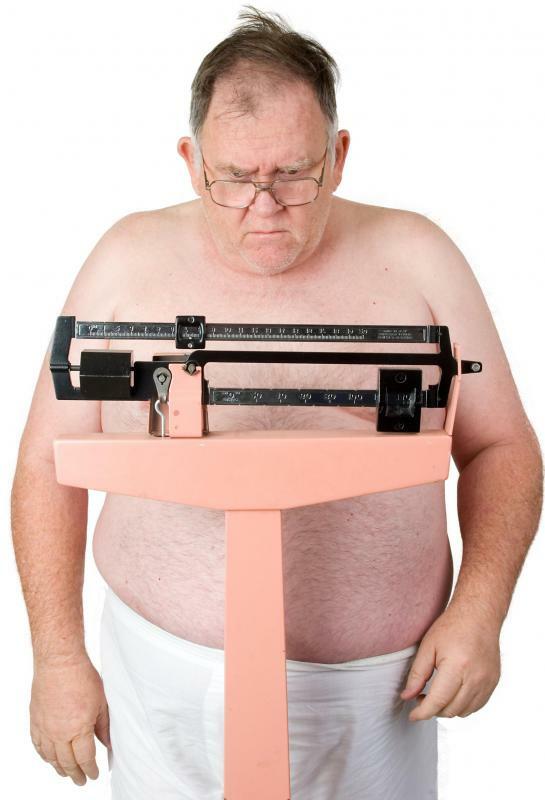 What is Bariatric Surgery Insurance?